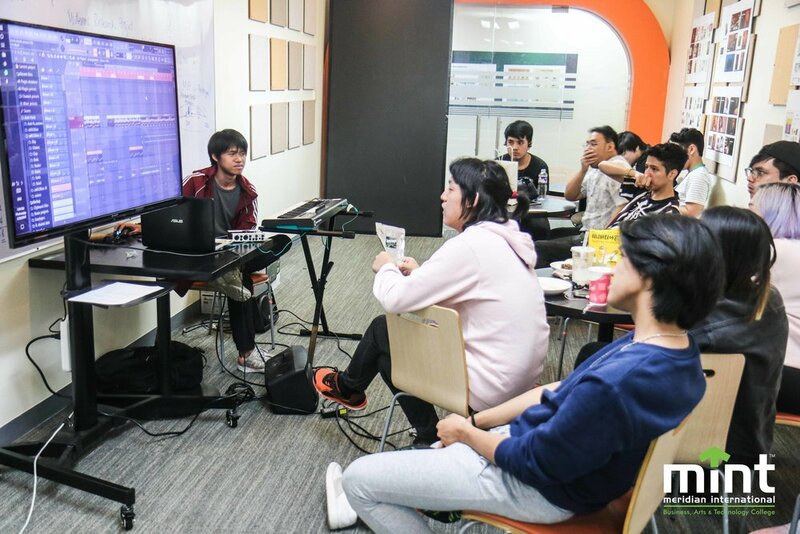 For three hours, he engaged the attendees by showing his creative process in coming up with pop melodies. 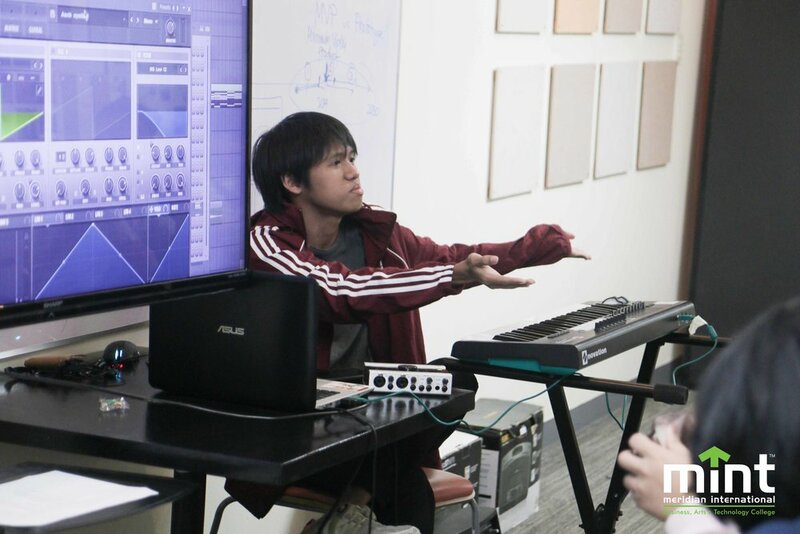 He taught them the fundamentals of the genre—like the current trends, different undertones of this He taught the fundamentals of Pop Music—like the current melody trends, music theory in action, and the different techniques in redefining and polishing the Pop sound. 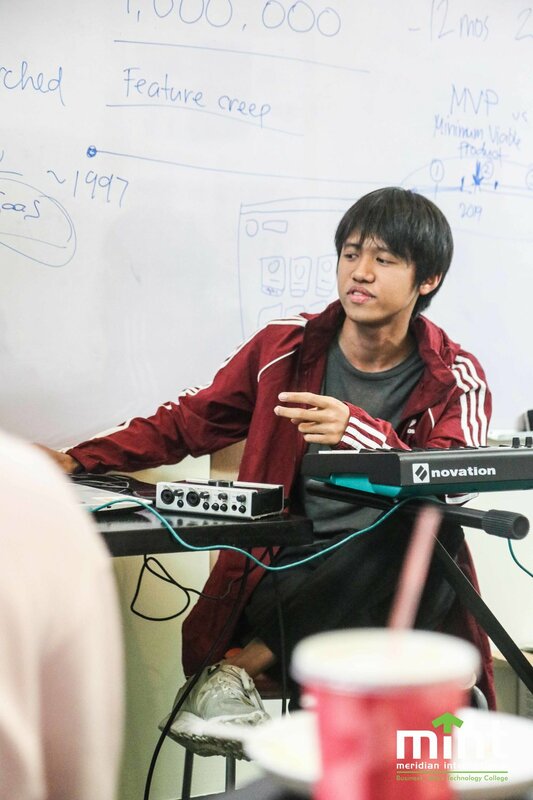 His workshop was attended by aspiring music producers, sound directors from production teams, and active musicians who would like to try the genre. He is also known as “Tomcat,” having produced several songs under his name as well. His recent release, titled “What You Are,” is an eargasmic indie music treat that he worked with Bamsem, a Korean RnB artist. 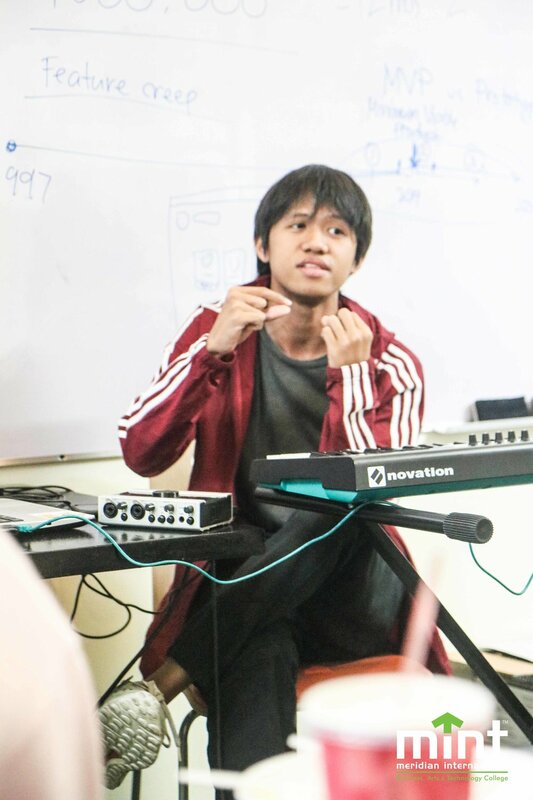 MINT Herbabuena is a school organization of students involved with music. From production, to performing, and distribution, this organization houses aspiring sound producers and musicians, whether starting or currently thriving in the local music scene.